One of the most unpopular taxes that exist is the estate or inheritance tax (commonly called the death tax!) The tax is based on the assets a person owns at the time of death. All citizens have an exemption from said taxes. The federal estate tax exemption is now $5,450,000 per person ($10,900,000 for a married couple!) Any assets owned above the exemption are subject to the tax, which starts at thirty-five percent. 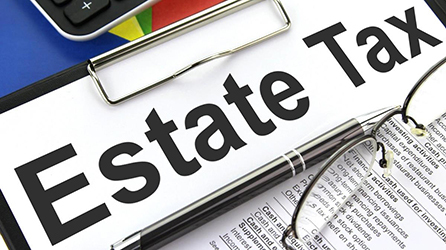 In addition, certain states such as New Jersey also have a state estate tax. Nineteen states and the District of Columbia still levy a tax at death. Fortunately, Arkansas does not have a state estate tax. 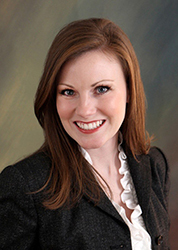 Given the large exemptions that are in place, most people do not have to be concerned with estate taxes. If you have a larger estate (over $5,450,000) you still need to plan for the federal estate tax, which can tax at a bracket of thirty-five percent on amounts over the exemption. 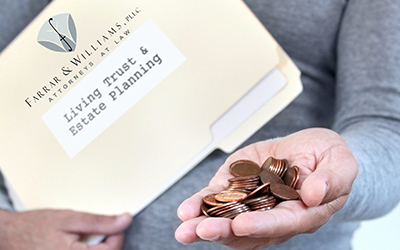 There are many estate planning options that can be used to reduce or eliminate estate taxes. Trusts, limited partnerships, and gifting are a few of the more commons options to consider. 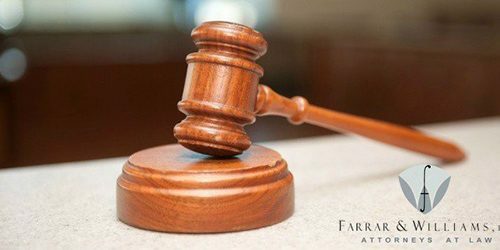 In the event you are married, the options are even greater as you want to make sure both the husband and wife’s exemptions are utilized. Proper planning is essential for larger estates.